About Us At MM PLUMBING we believe in offering excellent customer service and co-operation through-out the course of your job and after. 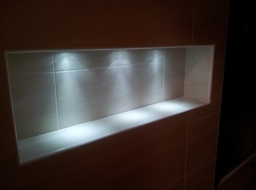 Also with many links in other trades such as Painting, Joinery and Tiling we are more than happy to help arrange these other tradesmen and point you in the right direction for your job. 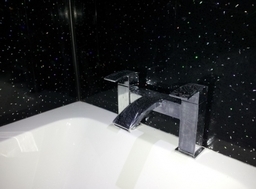 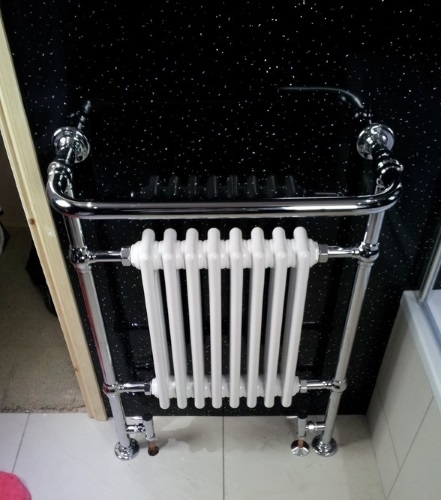 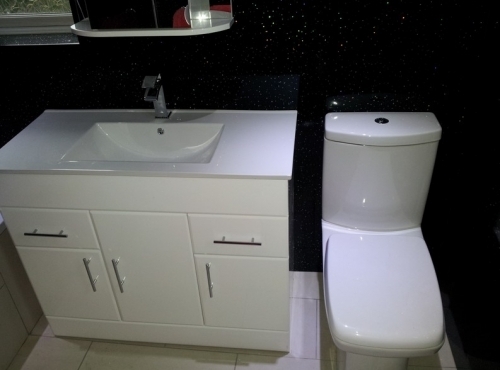 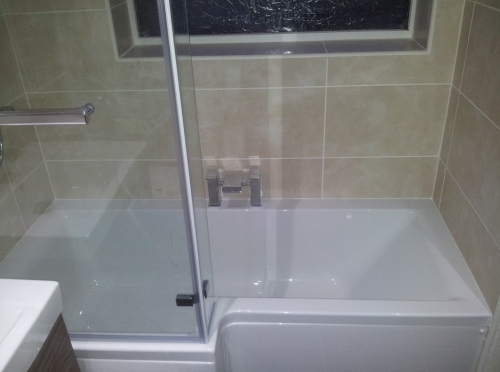 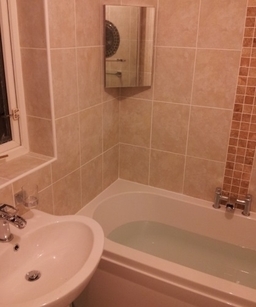 Our Services If you are looking for a new bathroom, kitchen, heating system or just any general plumbing work look no further See our services page for a full list of work undertaken. 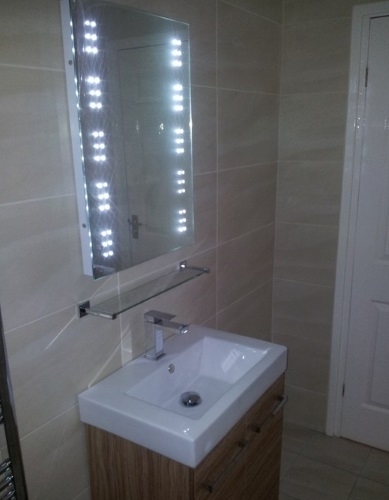 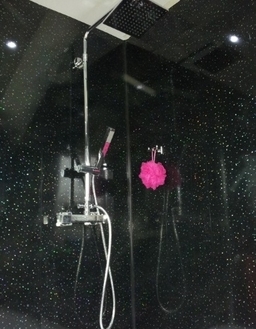 We Specialise In The Following Types of Jobs: Bathroom Design. 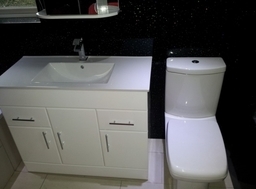 Bathroom, Kitchen and WC Plumbing. 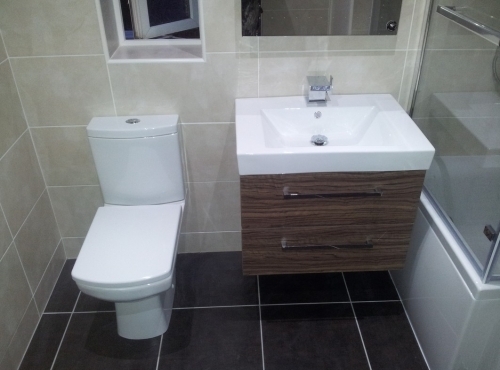 Kitchen Worktops - Wood / Laminate. 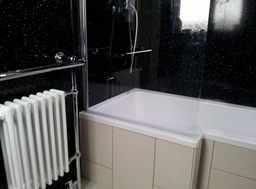 Under Floor Heating - Water Systems. 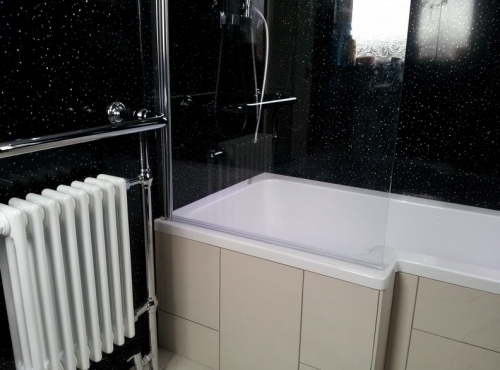 Water Tanks and Immersion Heaters.